Hello everyone, it’s May 13th, which means your weekly tech news roundup is here. This week’s news feature Viv the personal assistant, Google’s Gboard, Google’s VR headset, Apple Music, Instagram’s makeover. Let’s dive in. 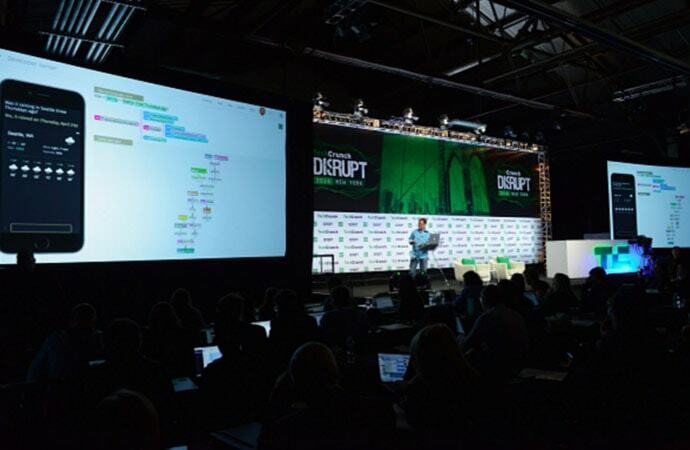 Earlier this week TechCrunch held the TechCrunch Disrupt in New York City. Among the many innovations showcased there, was Viv. Founded by the same guy who created Siri, Viv is intended to be smarter than any other personal assistant on the market right now. Dag Kittlaus showed off the first public demo of Viv and rightfully called it “the intelligent interface for everything.” What sets Viv apart is the fact that it’s not a short-term memory based AI assistant like Siri, it’s more of a platform which thrives on the power of third party integration. Apart from doing just normal queries, Viv was able to parse more complex queries on stage like “Will it be warmer than 70-degrees near the Golden gate bridge after 5pm the day after tomorrow?” Kittlaus also showcased the power of third party integration by calling on the Venmo integration to make payments. In the world of smart assistants closely guarded by the walls of their platform, Viv stands out as a truly universal solution and certainly a mature one. 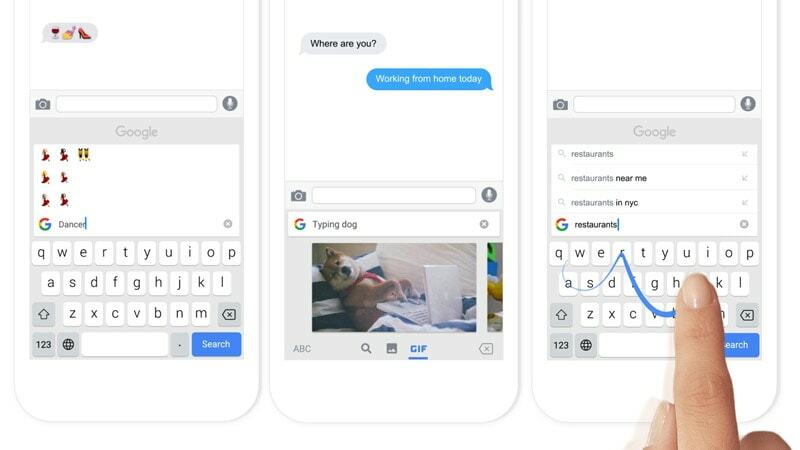 Google recently announced the perfect keyboard for iOS dubbed as Gboard. Google realized that a lot of people waste time switching between apps to look for information and the time wasted in switching between apps could certainly be saved by coming up with a smart solution hence the keyboard married the Google Search app. With Gboard, you can perform Google searches right within your keyboard app. There’s a button on the top left corner of the keyboard which lets you perform web searches, GIF search and even lets you search for emojis, without leaving the keyboard ever. In addition to all of this it also packs in word tracing. Overall its the best of Google packed into a keyboard. 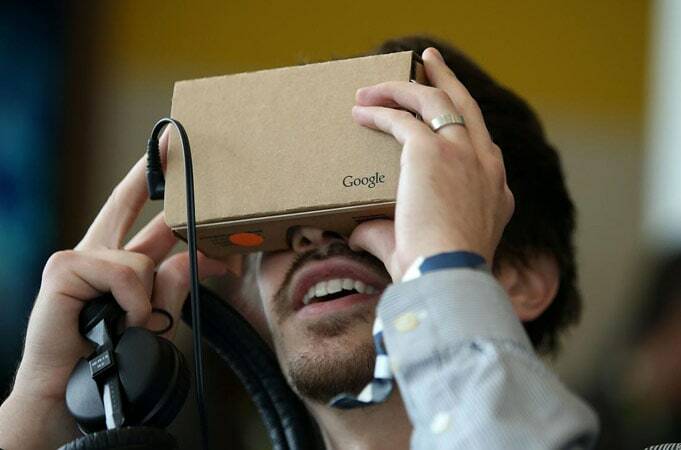 Google did a great job with cardboard. Anyone who wanted to experience VR could do so at almost no price. Well, it turns out that the search giant is stepping up its VR game. 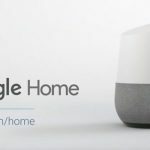 According to former tech journalist Peter Rojas, Google will definitely announce a VR headset next week at its annual developer conference, Google I/O. Rojas also mentioned that the headset will be less powerful than the Oculus Rift or HTC Vive. The price point at which Google sells this device would be the key to its success. Cardboard was successful exactly due to this reason. As of now, all we can do is wait for 18th May to have the official announcement. SAN FRANCISCO, CA: An attendee inspects Google Cardboard during the 2015 Google I/O conference on May 28, 2015 in San Francisco, California. The annual Google I/O conference runs through May 29. In order to boost subscription, Apple has come up with a new offer. 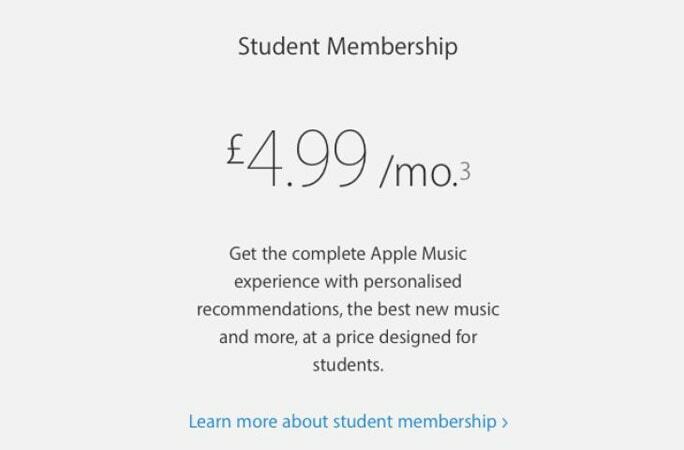 A student plan where students enrolled into eligible universities in the US will get a flat 50% off a standard Apple Music subscription. To avoid getting trolled, Apple is working with a leading student verification technology provider, UNiDAYS, to ensure that those who are signing up as students are actually enrolled at a supported school. The offer is currently available in the US and students get the standard subscription for $4.99, down from the standard $9.99. The plan is to eventually roll out the offer to other countries which include U.K., Germany, Denmark, Ireland, Australia, and New Zealand. The reduced subscription will be valid up to 4 years. Apart from everything else announced this week, there was an interesting piece of update to one of the most frequently used apps by everyone. Instagram revamped their UI along with a new set of logos for all the apps under the Instagram banner. The app now supports a monochrome user interface.From a designer’s perspective, a monochrome interface lets the content stand out while the UI takes a back seat. The new logo takes cues from the old one with regards to the rainbow. The new design had mixed opinion on launch and this is usual for any brand that goes through a visual change. With time, the change would start making more sense. As I loved this VR when it came to news so I have been following VR news from long time.Now when its is launched now I will order one VR for me this week. Googles cardboard is pretty good considering how cheep it is, but it doesnt compare to samsungs gear. I am yet to try the oculus, but its good news for us that Google is getting involved, cant wait to see what the future holds when it comes to VR.